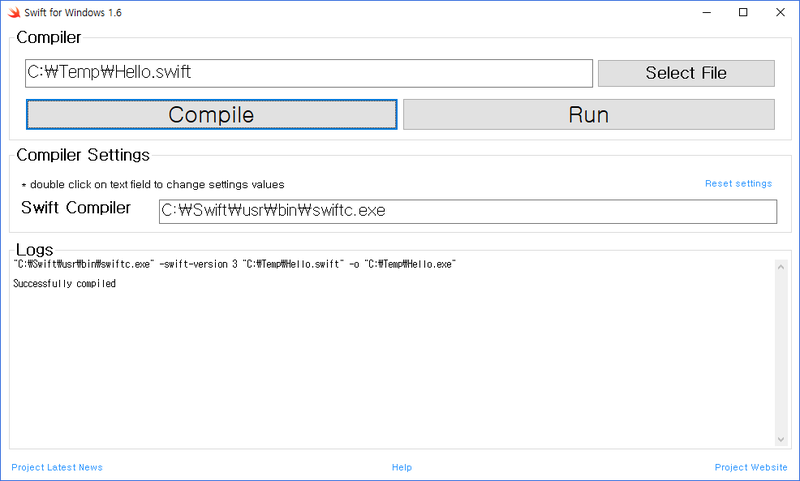 The wxSwift project implements a binding from the portable GUI library wxWidgets to Swift. Currently wxSwift is being implemented on MinGW-w64 and it is in very early stage. 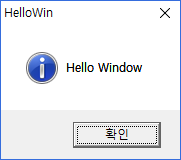 Following GUI were written in Swift using wxSwift.